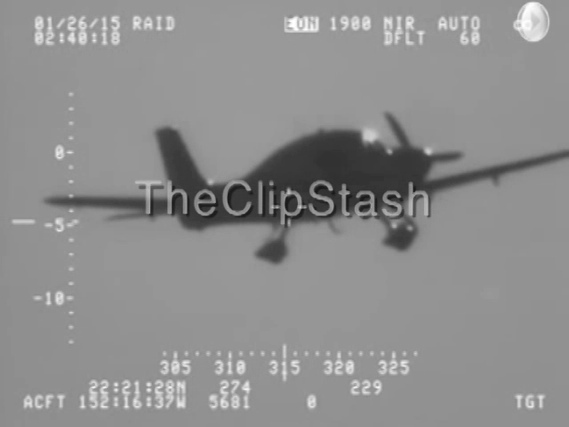 TheClipStash.com - PILOT DEPLOYS PARACHUTE AFTER RUNNING OUT OF FUEL! PILOT DEPLOYS PARACHUTE AFTER RUNNING OUT OF FUEL! Pilot of small plane deploys the aircraft's built-in parachute after running out of fuel!